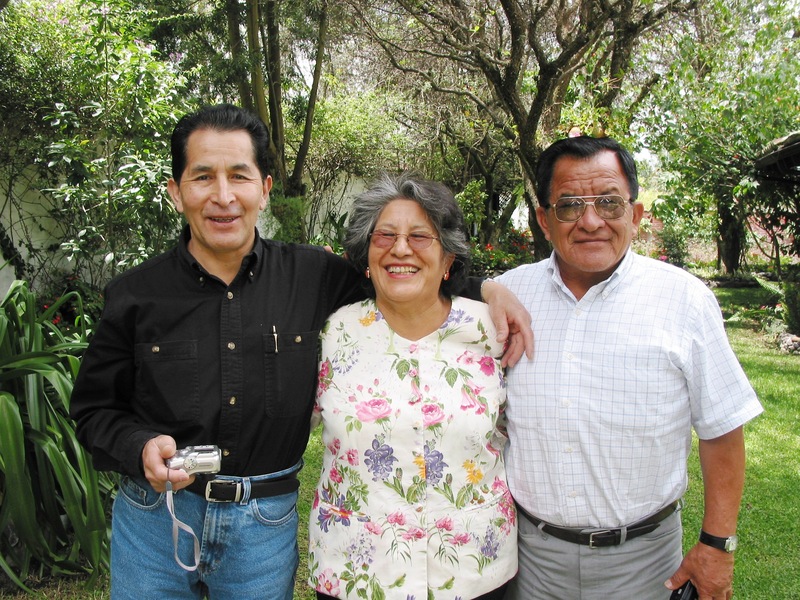 Born in and living most of her life just outside her dearly beloved home town of Quivilla, Huanuco Province, Republic of Peru, she inherited a small parcel of land from her parents and farmed it raising food, plants and four children, Ruben, Lea, Eleazar and Perigrina. She was strong willed and strong physically. After her husband Heriberto Castañeda passed away she singly raised her family and worked her small farm over many years. 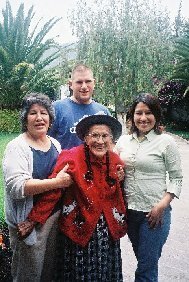 Her oldest three children eventually moved to Lima but she continued in Quivilla as long as she could. Finally, the Sendero Luminoso terrorists took over that part of the country and she was threatened and blackmailed when they found out that she had relatives in the US. Her sons got her to safety in Lima but she spent the rest of her life longing to return to Quivilla. Doña Felicitas visited the United States twice but much preferred Peru. She lived for a while in Lima with her son Ruben, then returned briefly to Quivilla but she fell and broke her hip and had to be taken back to Lima. It was never satisfactorily reset and she had great trouble trying to walk. 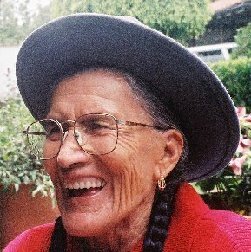 For a time she lived in Quito with her son Eleazar where she had acupuncture treatments and was again able to walk though still with some difficulty. Back in Lima, she fell a second time and broke her other hip. It was set properly but she had to use a walker thereafter and gradually lost the use of her legs due to severe osteoporosis. 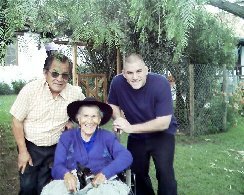 In 2004 she came to Quito to live with her daughter Lea at Quinta Quivilla, a one acre home place named for her home town. But she never really felt at home and always dreamed of returning to Quivilla. 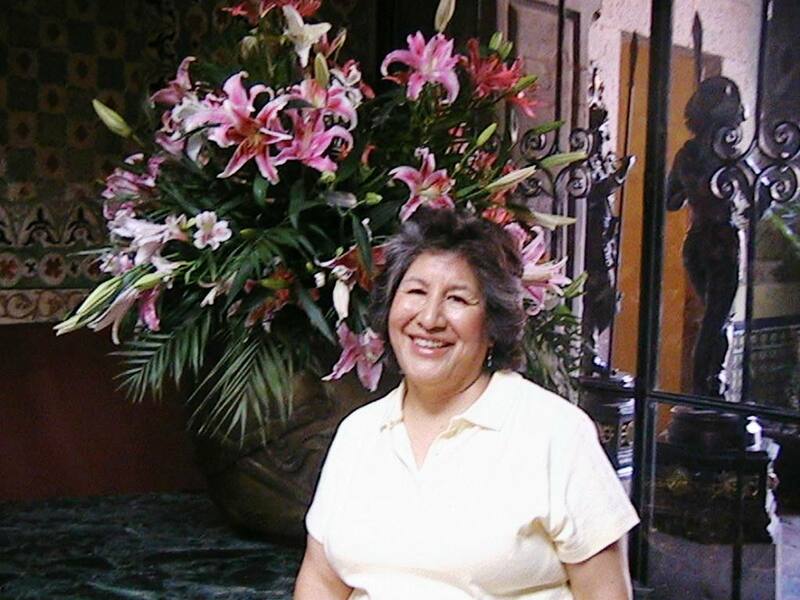 After several cerebral attacks over a two year period she passed away peacefully in Quito on Sunday, February 17, 2008 . She was a Roman Catholic with a strong faith in the Lord. Her ashes will be returned to her beloved Quivilla located on the banks of the Marañon River in Peru that eventually flows into the mighty Amazon. Felicitas Peña is survived by a sister, Isabel Peña of Lima; four children, Ruben of Lima, Lea of Quito, Eleazar of Alexandria, Virginia and Perigrina of Quivilla; as well as twelve grandchildren and nine great grandchildren.